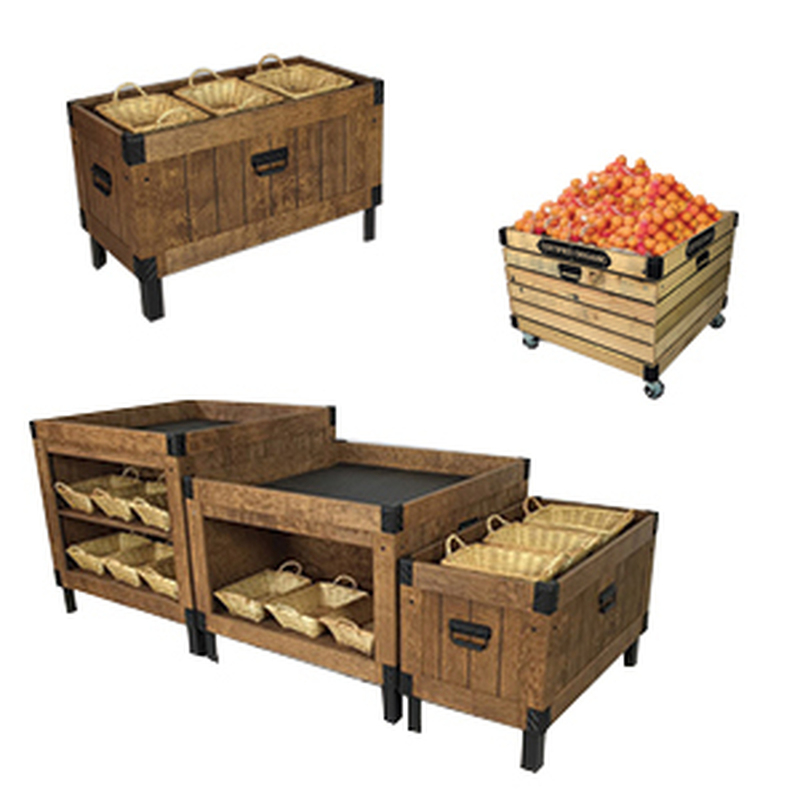 Whether your bakery specializes in gluten free breads and rolls, prepared desserts or is half bakery and half coffee shop you’ll need a professional bakery interior design layout and an in-store signage package to stand out from the crowd. 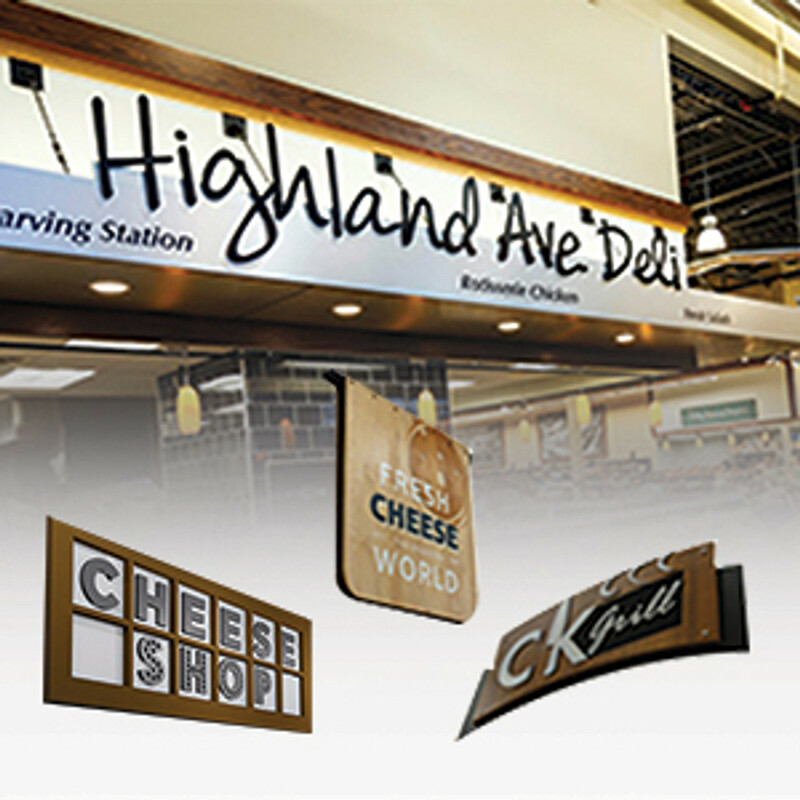 DGS Retail manufactures store decor and signage and has specialized in the retail bakery industry and the grocery and food service industries since 1979. 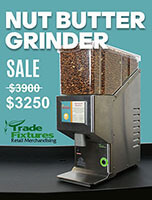 Bakery owner-operators and store managers know the challenges first hand in running a profitable retail store or shop. 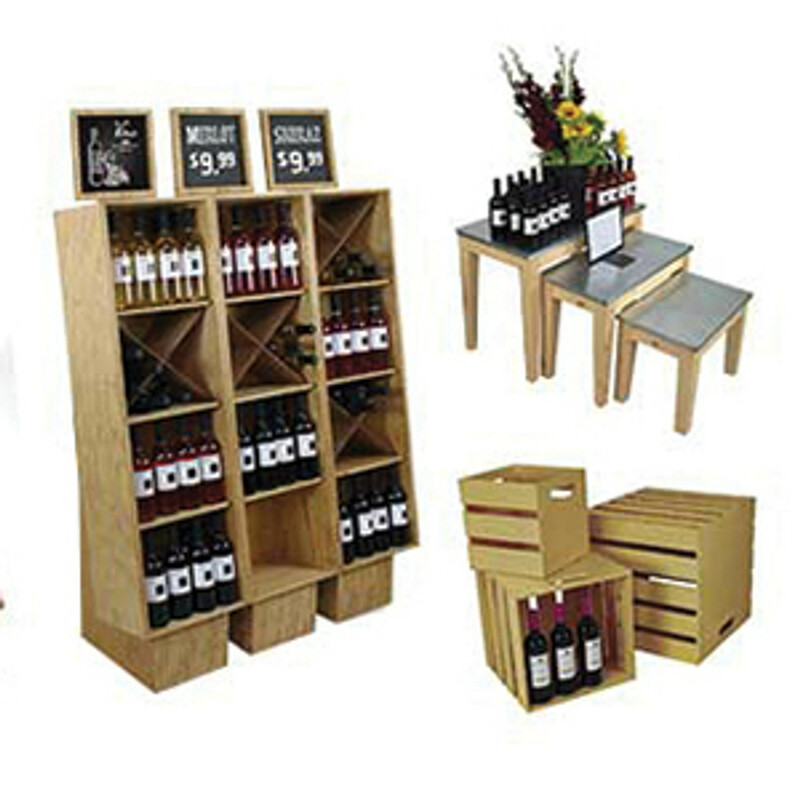 Coming up with the right interior design and retail signage solutions shouldn’t be one of them. 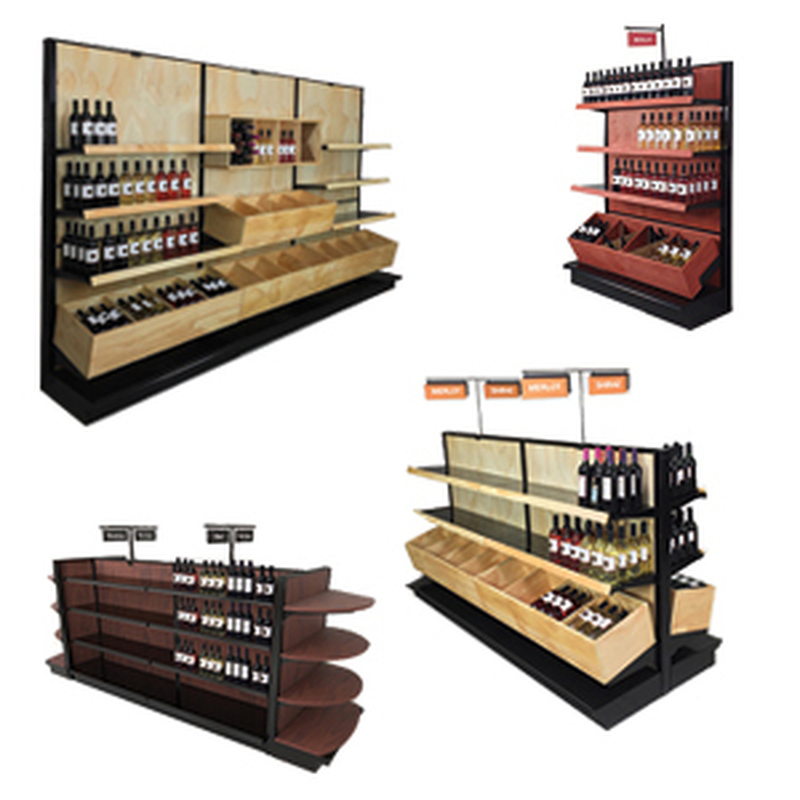 Use DGS Retail’s industry expertise to create the perfect store design for you. 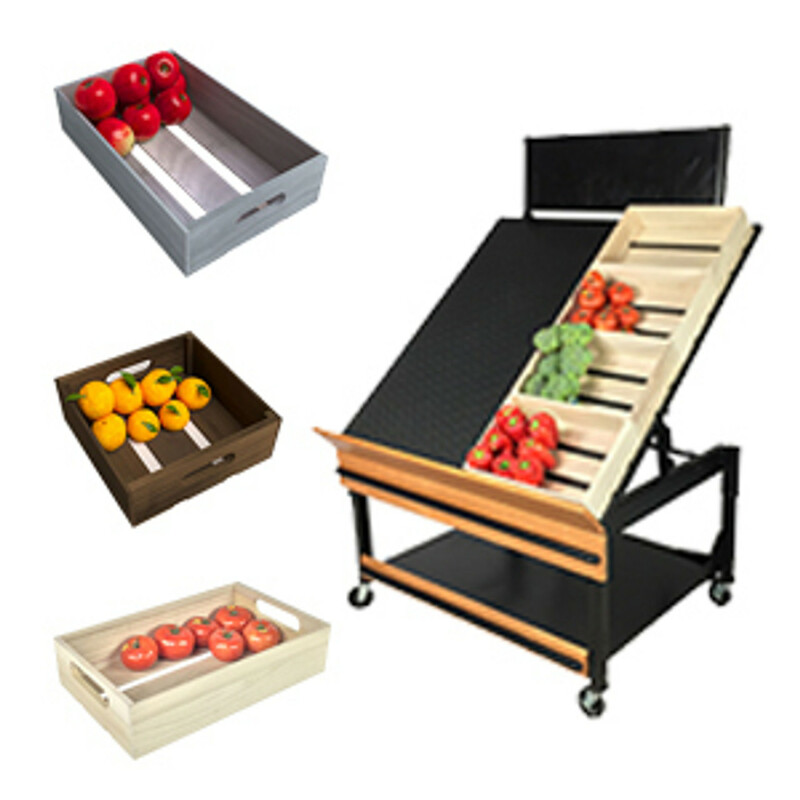 Sign up for our free bakery design layout offer. 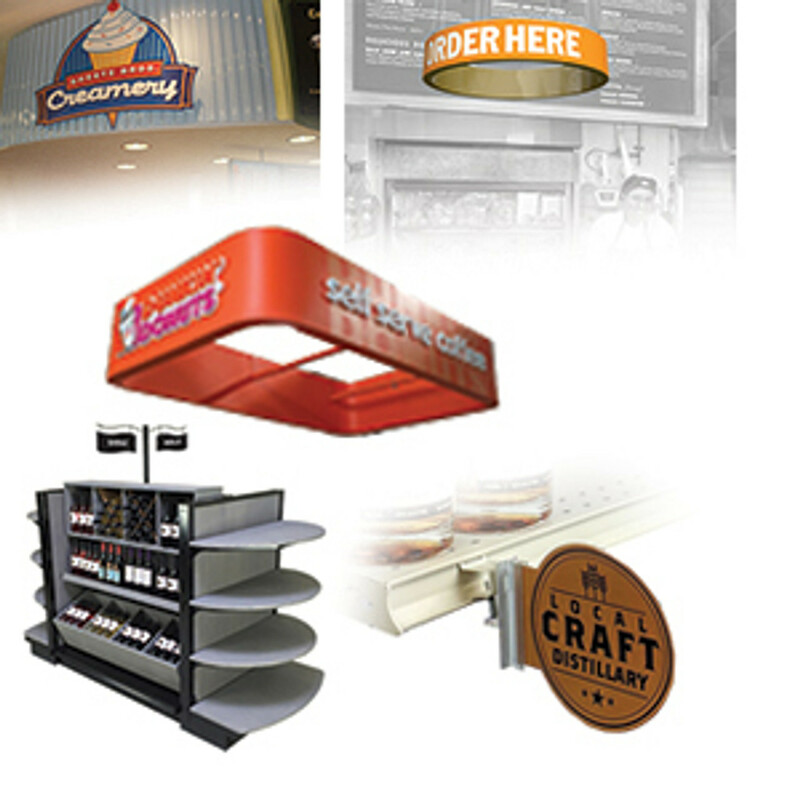 DGS Retail also sells graphic and signage design services for a complete retail design solution. Call for more details. 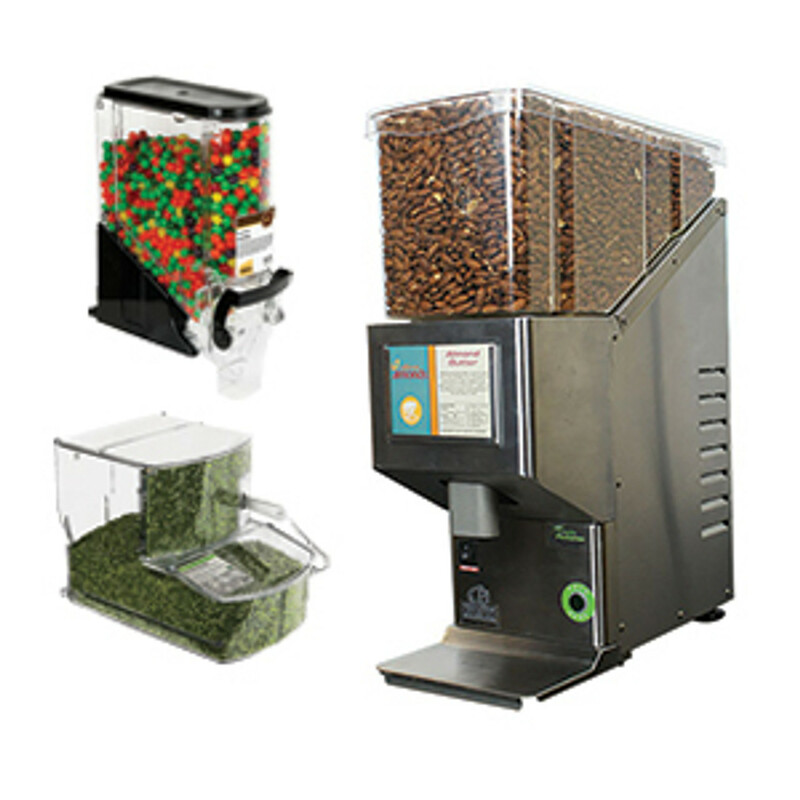 High quality baked goods and personal customer service make your business different from the rest. 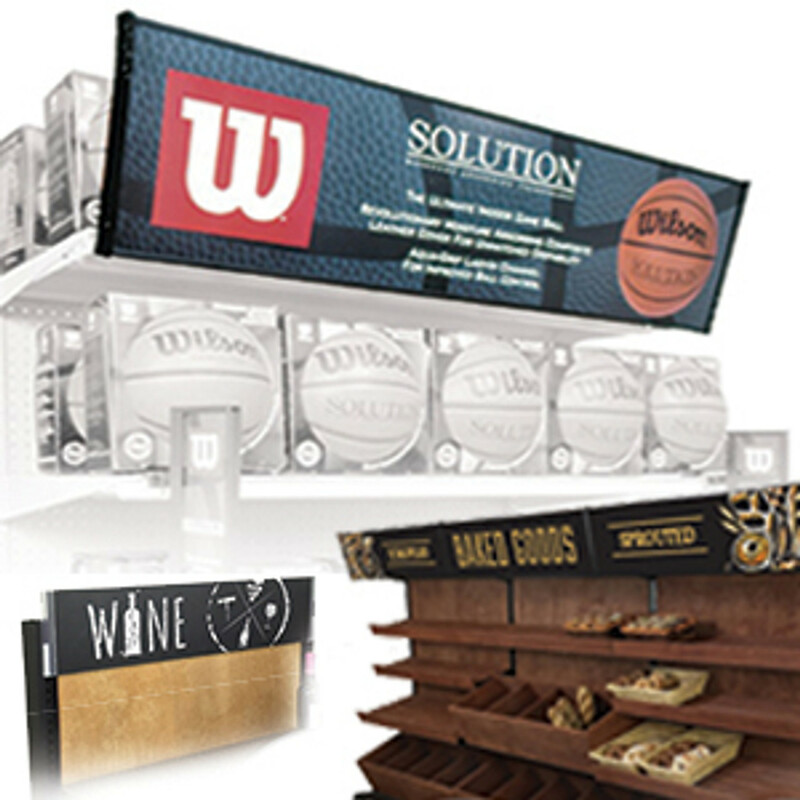 Add wall decorations and dimensional lettering signs to the interior of your retail store to advertise your brand and the types of breads, bagels, pastries or donuts that you sell. 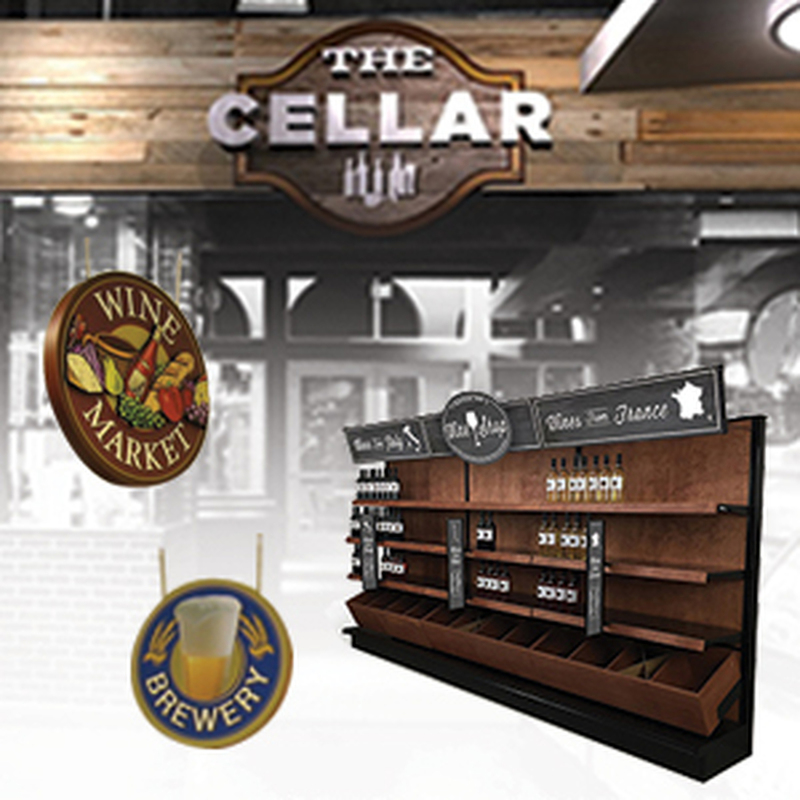 Perimeter wall signage and hanging signs and banners are used to create a sense of place and identity that will make your business top of mind for your customers. 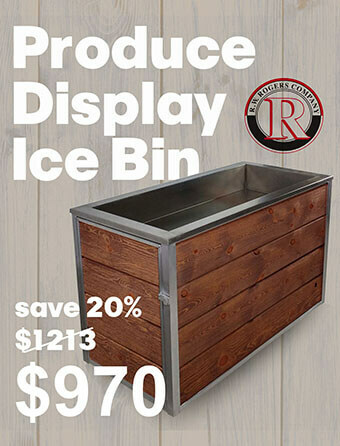 Choose from our in stock sign decor designs. 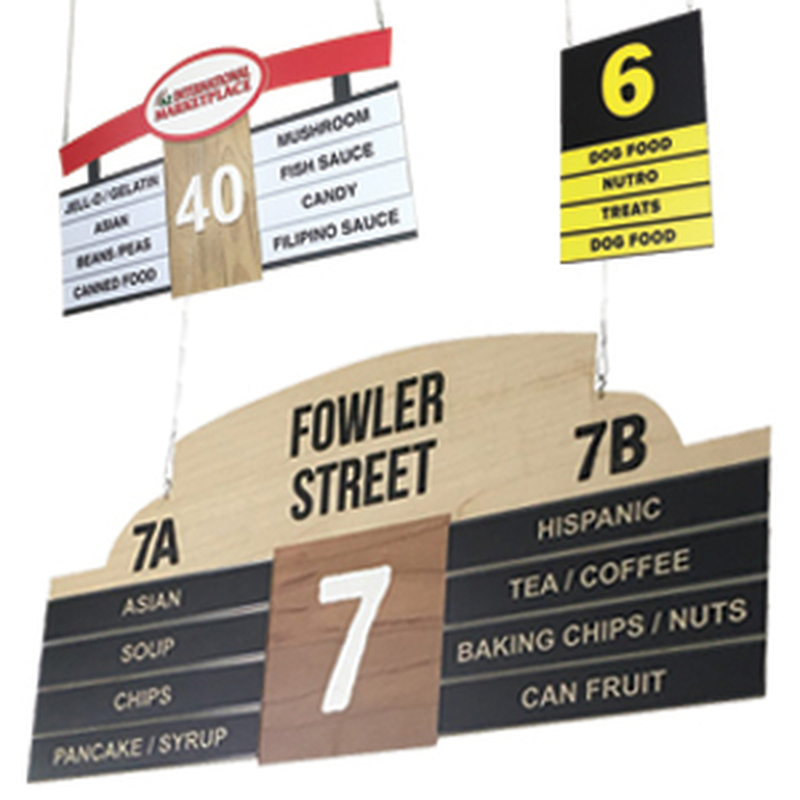 From vintage bakery sign styles to modern bakery interior design signage we have you covered. 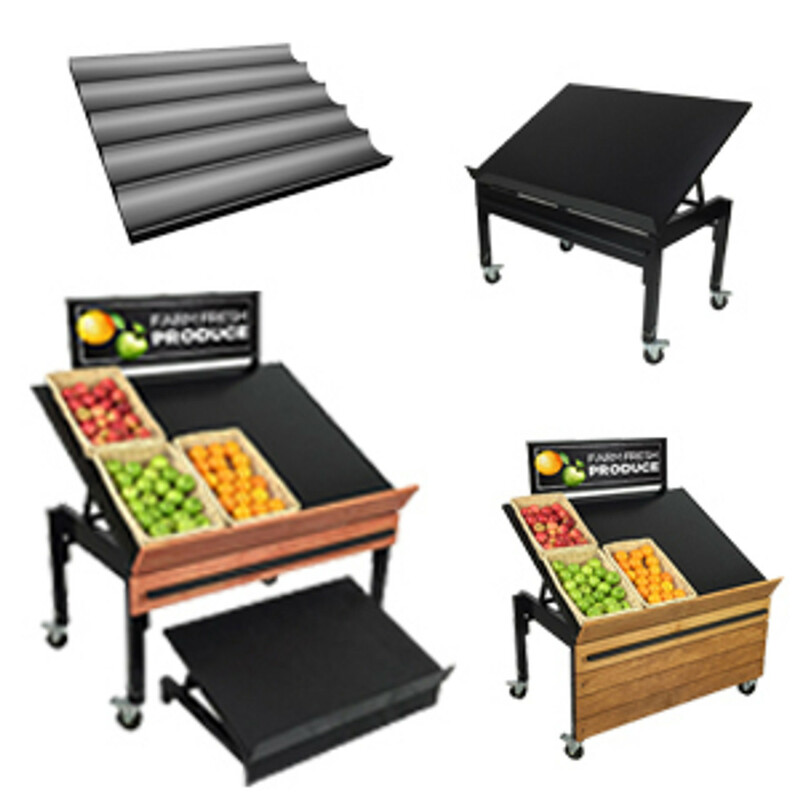 They’re offered in multiple sizes so that they can fit into a small store design or in a larger retail environment that has high ceilings. 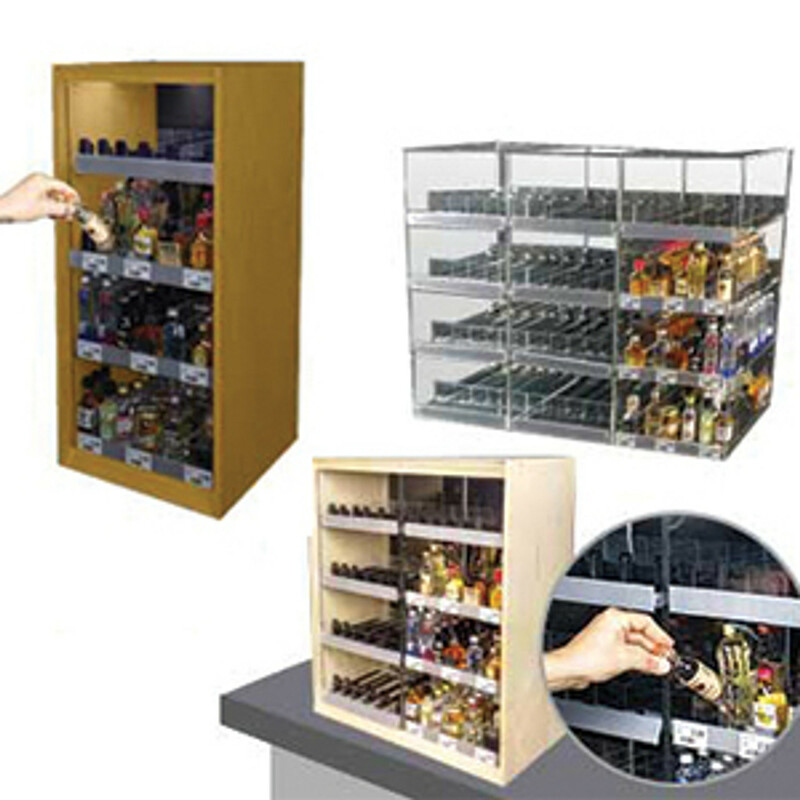 Have a service counter or checkout counter that you want to call out to shoppers? 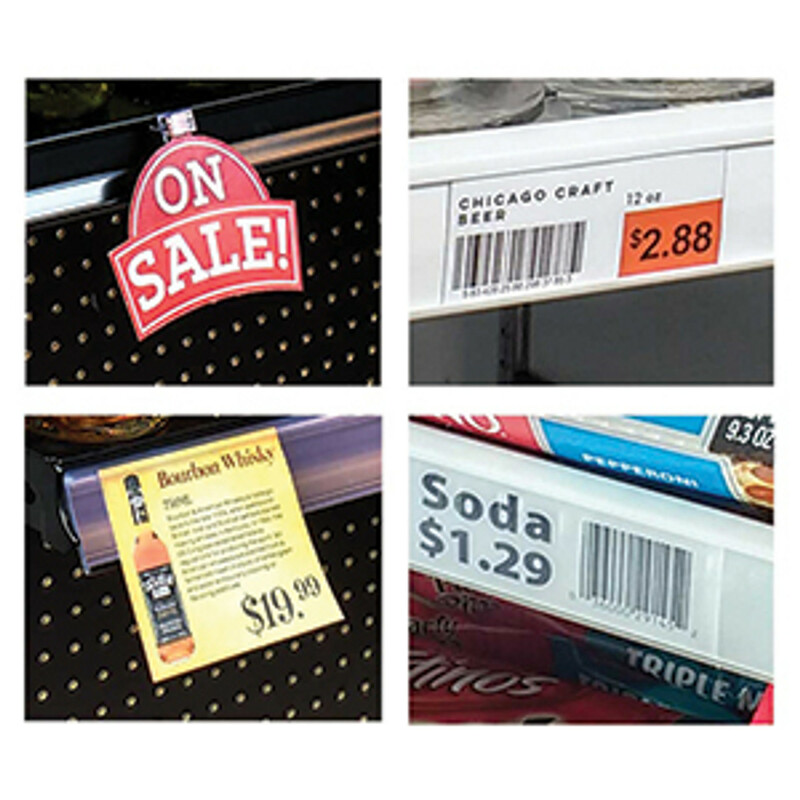 Try a custom printed circle banner hanging sign that informs customers where to place an order or where the cash wrap is. 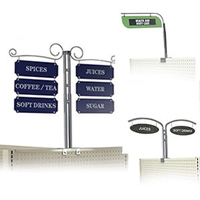 Add gondola shelf signs, retail headers and small sign holders to our bakery shelving displays using the in store signage and retail sign holders available on DGSretail.com! 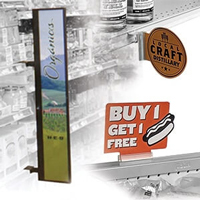 Check out our gondola header sign holders that display topper signs on bread shelving displays or our magnetic sign holders for adding promotional advertising almost anywhere in the store. 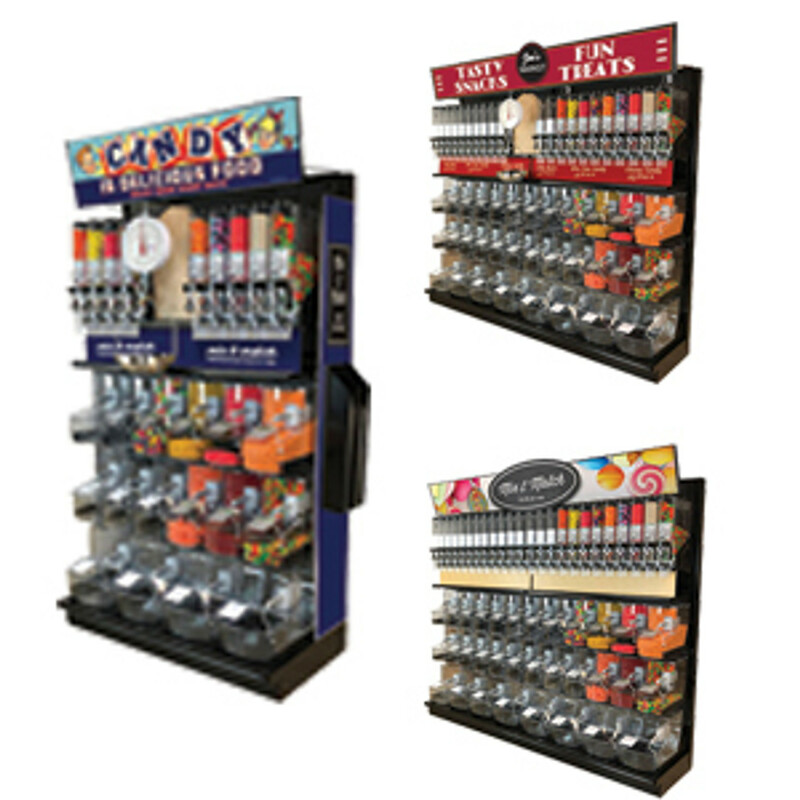 DGS Retail also sells a variety of small sign holders including countertop and bakery case sign holders for displaying cupcake, bagel or pastry signs at the point of sale. 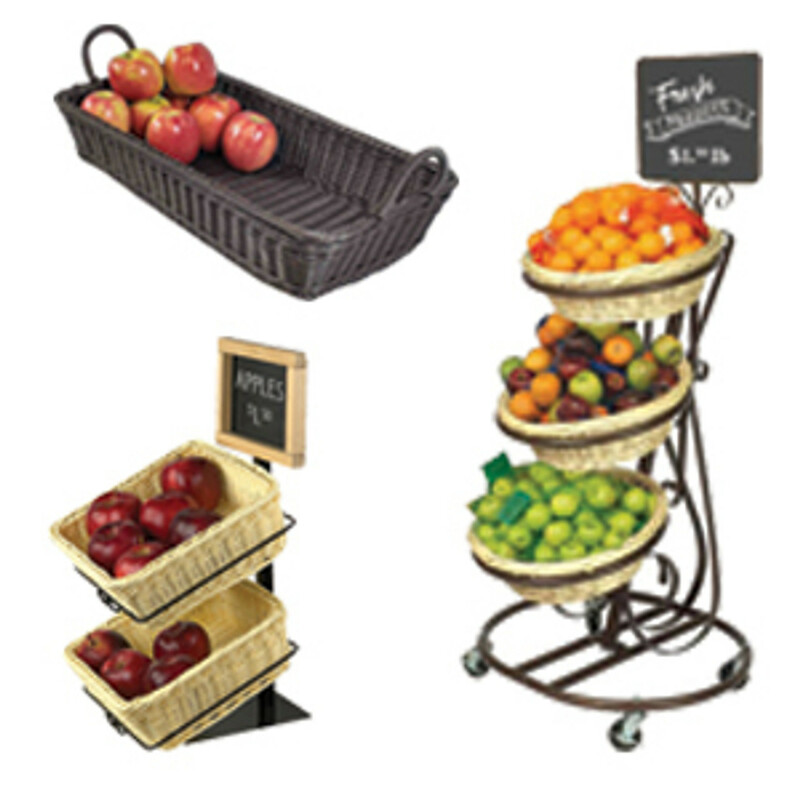 There are clip on sign ideas for adding signs to baskets, food risers and trays and more! 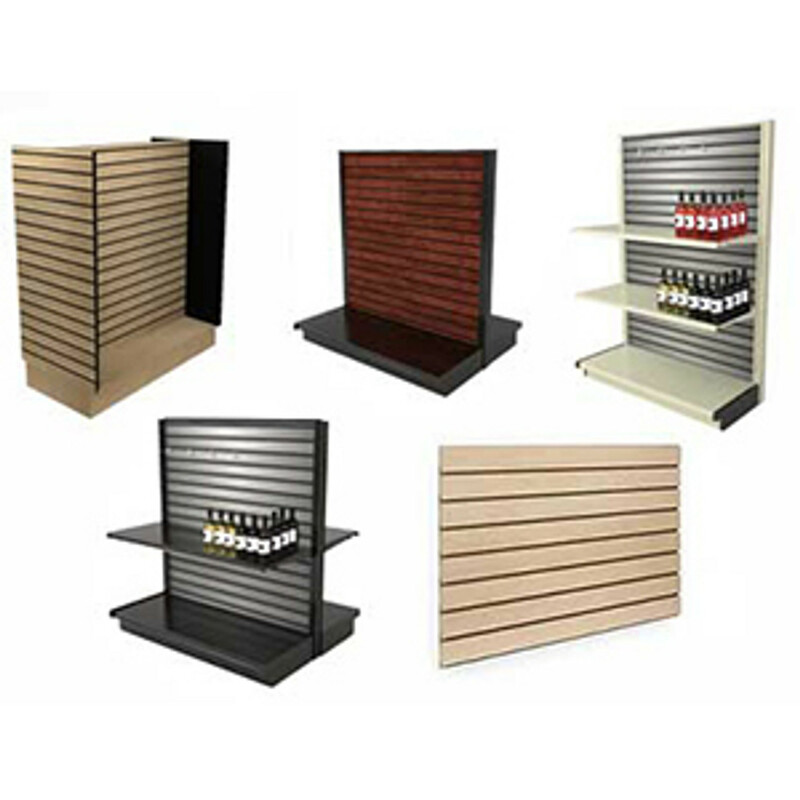 These are great ways to create a inexpensive yet professional looking point of purchase display on gondola shelving or on custom wood store fixtures. 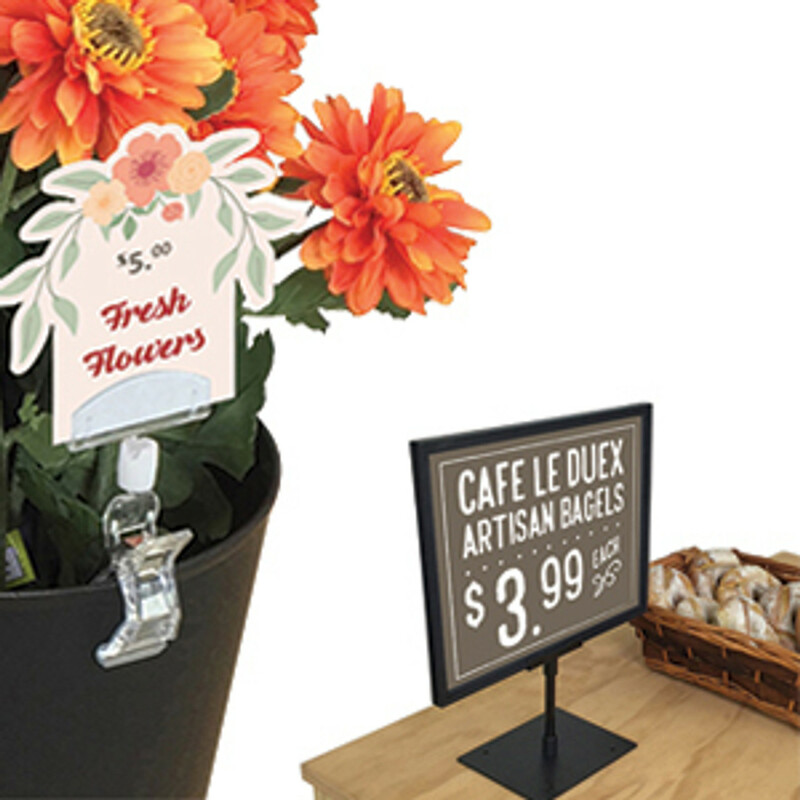 Countertop Sign Holder for Bagel & Donut Displays, 5.5 x 7"
Free Grocery Store Design Layout, Store Equipment Arrangement & Interior Design Ideas! What do you think of this page? How we can improve it? We are only able to reply to comments that include email address. Thanks! Please varify captcha to proceed further! DGS Retail © 2019 - All Rights Reserved.